Hey yall, I'm so excited to share with y’all my Christmas Time Gift Guide for those living in or who just love San Antonio, TX. I have included a hand full of my favorite gift ideas. 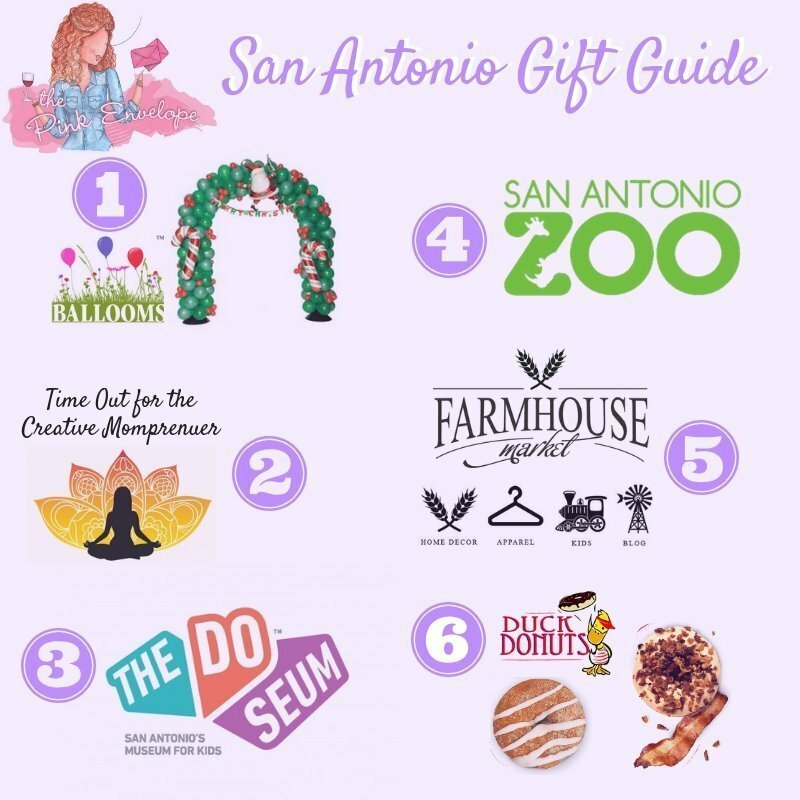 I hope this list helps you quickly choose something amazing for that special person in your life from Alamo City. Ballooms – Send that special person the gift of balloons. They can make just about anything for any occasion. Contact them & see their creations here. Time Out for the Creative Mompreneur – The perfect gift for the mom entrepreneur in your life. Buy her a ticket to this 1 day conference (babysitting included) and give her the gift of fellowship & knowledge. 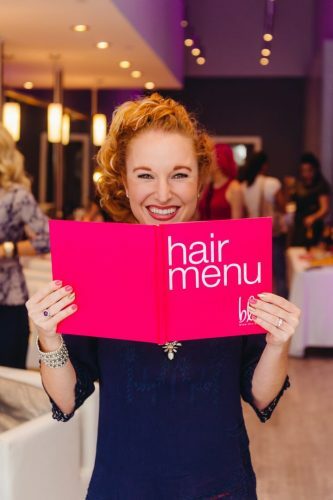 I promise you, she will love it! Buy her ticket here. Doseum – San Antonio museum for kids, well really the whole family. An annual membership makes a wonderful gift as most kids receive too many toys as it is. Buy that membership here. San Antonio Zoo – The SATX Zoo is another amazing gift alternative to toys and gift cards for both kids and family alike. The gift of an annual membership is the gift that keeps on giving to the entire family all year long. Buy their membership here. Farmhouse Market – Give the gift of fashion and home decor to the lovely lady in your life. Farmhouse has THE CUTEST CLOTHES & HOME DECOR. I promise a gift card here will hit you a home run. Buy a gift card here or call the store 830-228-4488. Duck Donuts – Give the gift of sweets to the sweetie in your life. A Duck Donuts gift card tied to the rubber ducky makes the cutest gift. Buy a GC here. 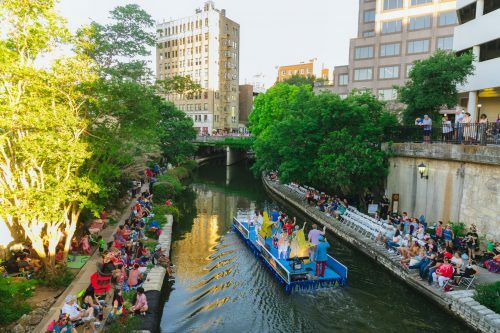 Click here to check out our other posts on Things we Love here in San Antonio, TX. Don't forget to visit our Holiday Gift Guide for Him, Holiday Gift Guide for Her, Holiday Gift Guide for Kids, and Holiday Gift Guide for The Person Who Has Everything!